Felt Christmas Tree With Ornaments Just $19.99! Down From $40! At Jane, you can score this Felt Christmas Tree With Ornaments for just $19.99 down from $39.99! Shipping is $4.49 for the first item and $1.99 for each additional item! A Christmas Tree that your kids can decorate as many times as they like and enjoy taking holiday pictures with their own creative creations. 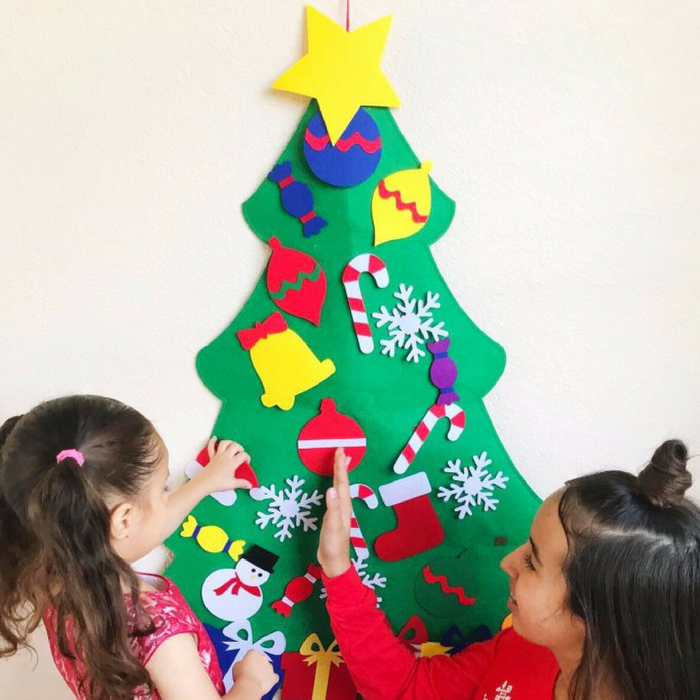 Hang your felt tree on the wall and let them enjoy decorating! No Mess! No Broken Balls! All pieces are secured by Velcro backing. Durable Felt material so that you can save it and use it for years to come! 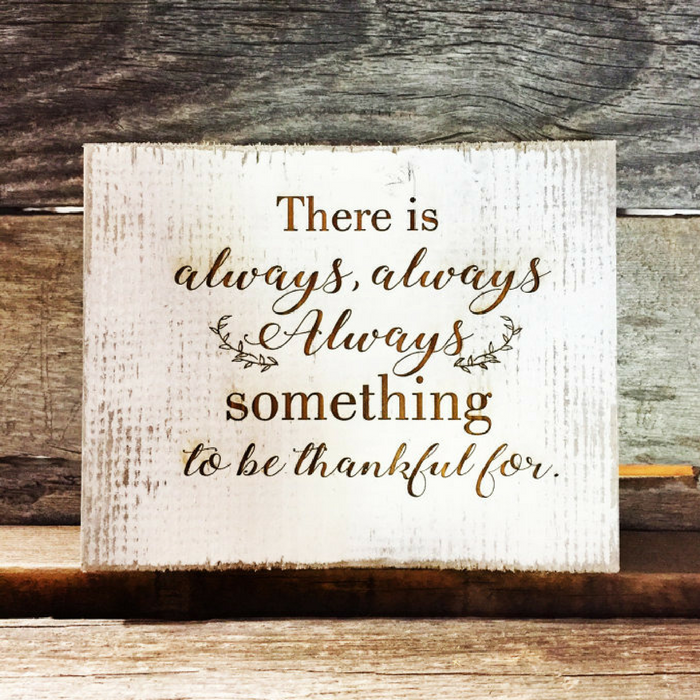 Rustic Barnwood Thanksgiving Signs Just $11.99! Down From $23! PLUS FREE Shipping! Thanksgiving is just around the corner! Grab these Rustic Barnwood Thanksgiving Signs at Jane for just $11.99 down from $22.99 PLUS FREE shipping! Enjoy the fall season with the darling rustic barn wood signs handmade in Mapleton, UT. Each sign is engraved deep into the wood with one of our rustic fall designs. 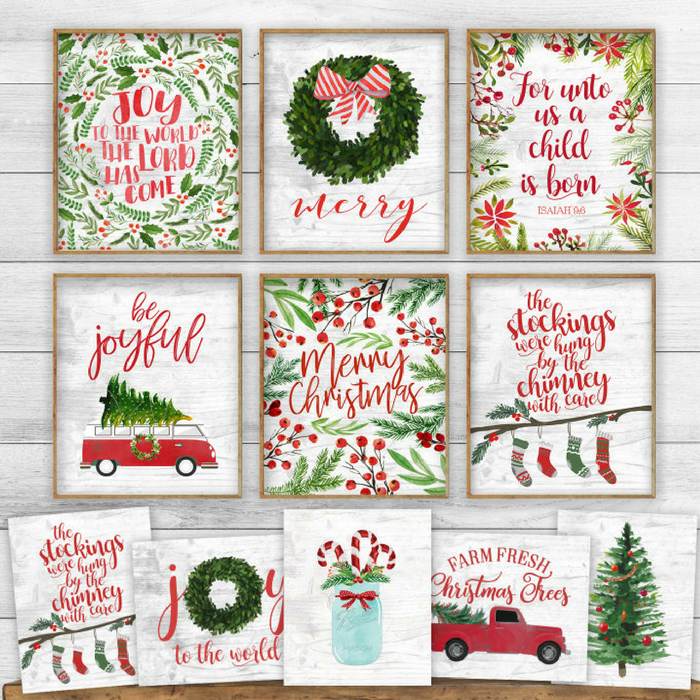 These are perfect as a housewarming gift or a Thanksgiving dinner gift. This is really nice!